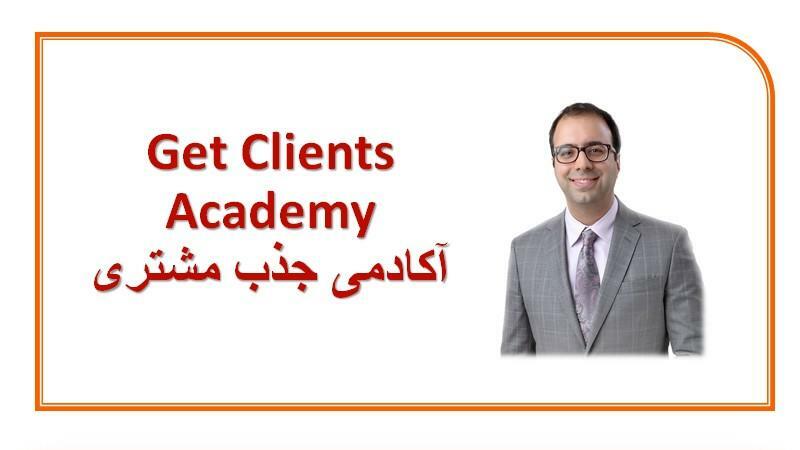 Dr. Shahab Anari is a best-selling author, professional speaker, and certified business coach who helps experts (such as coaches, consultants, photographers, designers, beauty clinicians, realtors, and other professional service providers) monetize their expertise in a reliable systematic way. 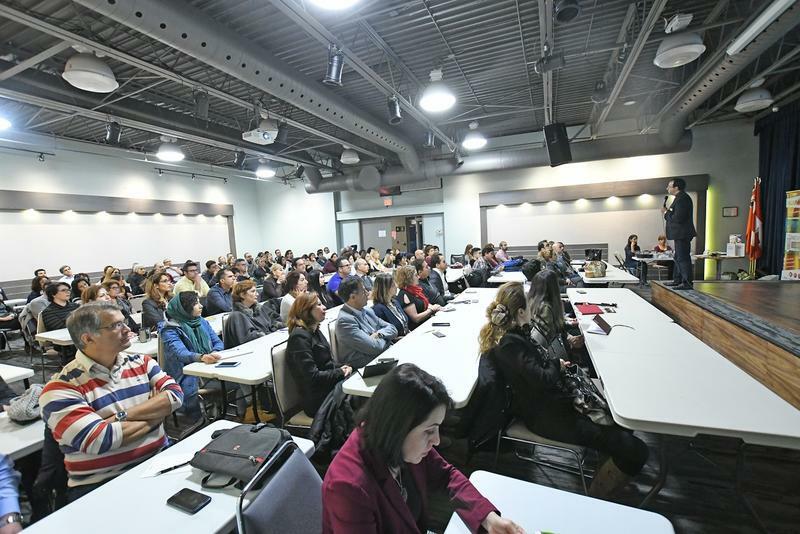 During the past 20 years, he has held more than 500 seminars and trainings on the topics of personal and business development and has coached and trained more than 35,000 ambitious people in both one-on-one and group settings. His books have sold more than 2 million copies worldwide. 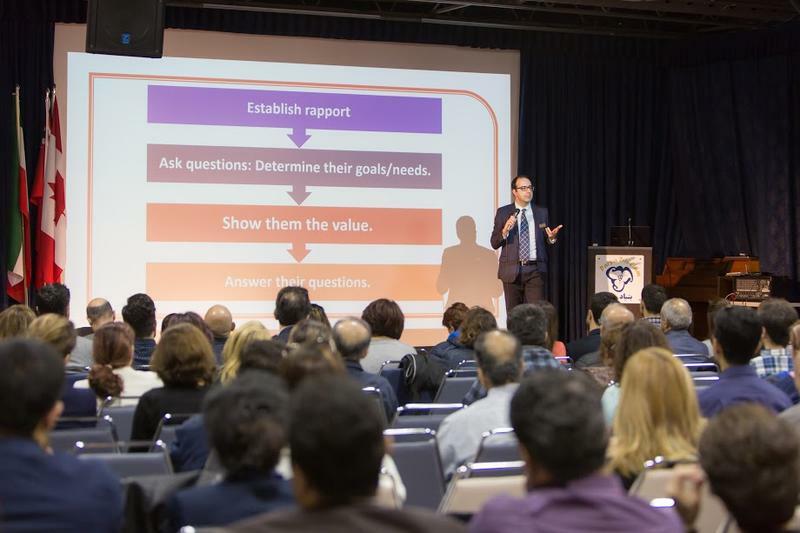 He is a member of the Canadian Association of Professional Speakers (CAPS), and also a member of International Coach Federation (ICF). 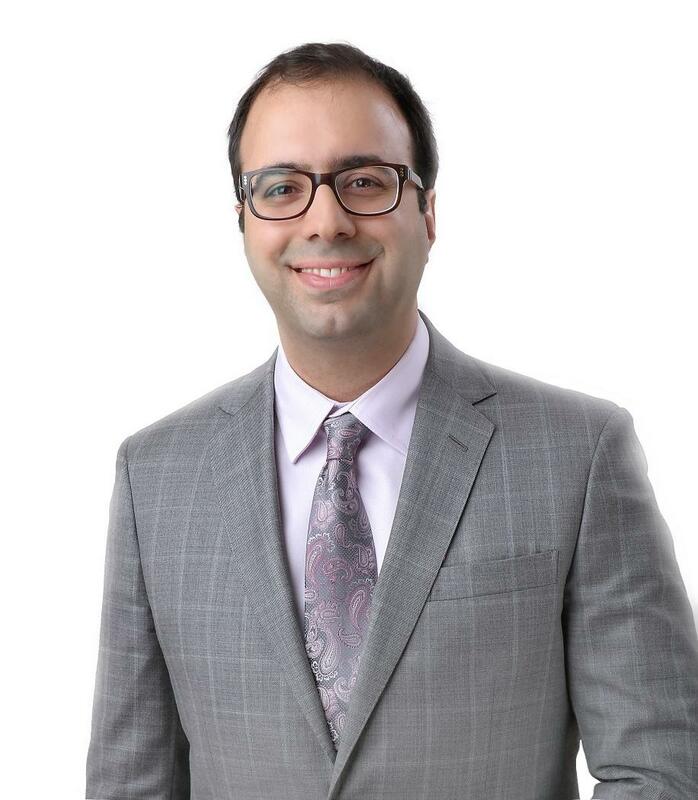 He was selected as one of America’s Premier Experts™ in 2015 and was featured as a Master of Success in the Wall Street Journal in 2016. 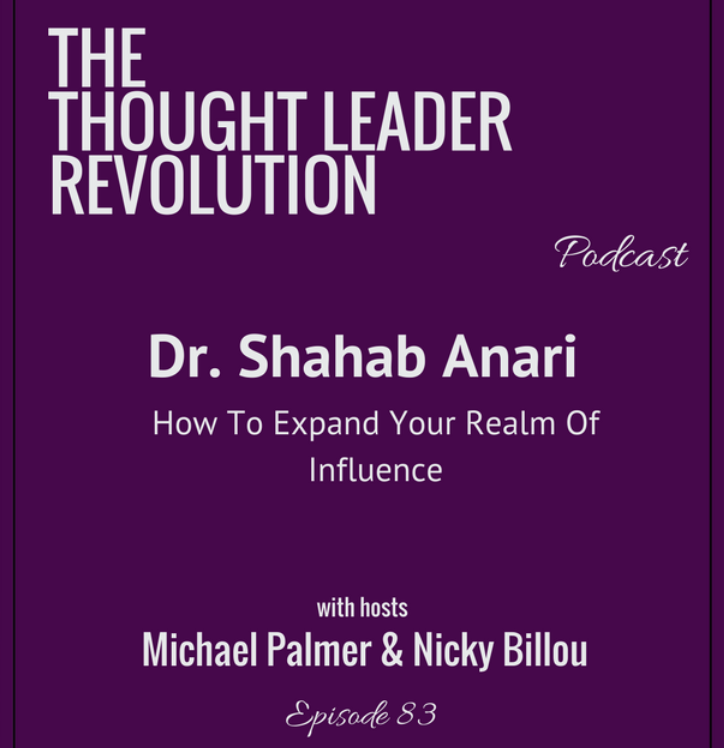 The Thought Leader Revolution Podcast: "Shahab is the Persian Tony Robbins." 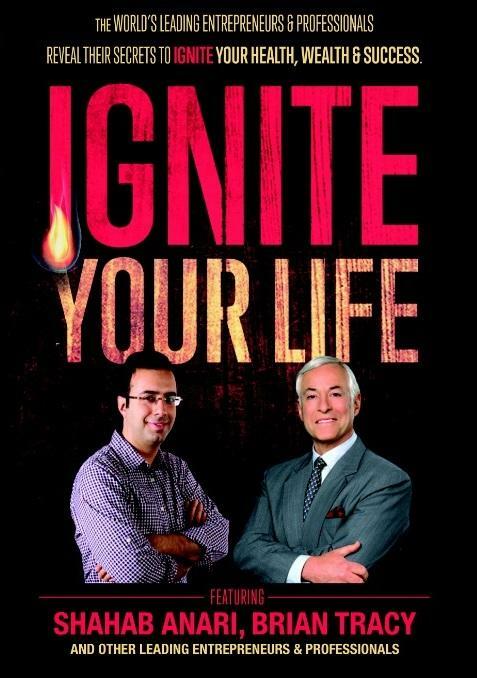 Co-author with Brian Tracy of the Best-Seller "Ignite Your Life"
Are You Doing the Right Type of Advertising? 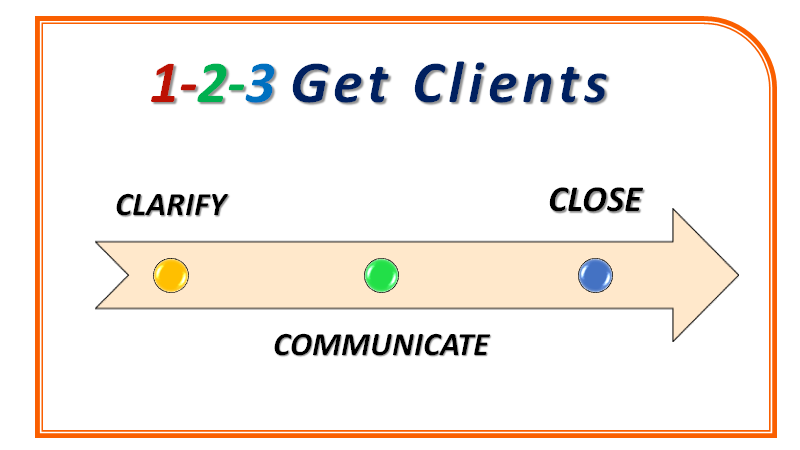 This is one of my most popular in-person business development courses. Those who have taken it say it should be called a mini-MBA with much more practicality! 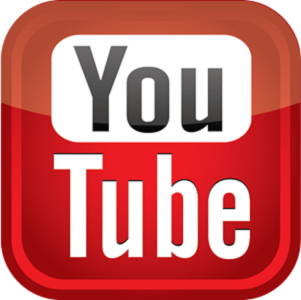 Are you looking for a step-by-step formula that will help you monetize your expertise? 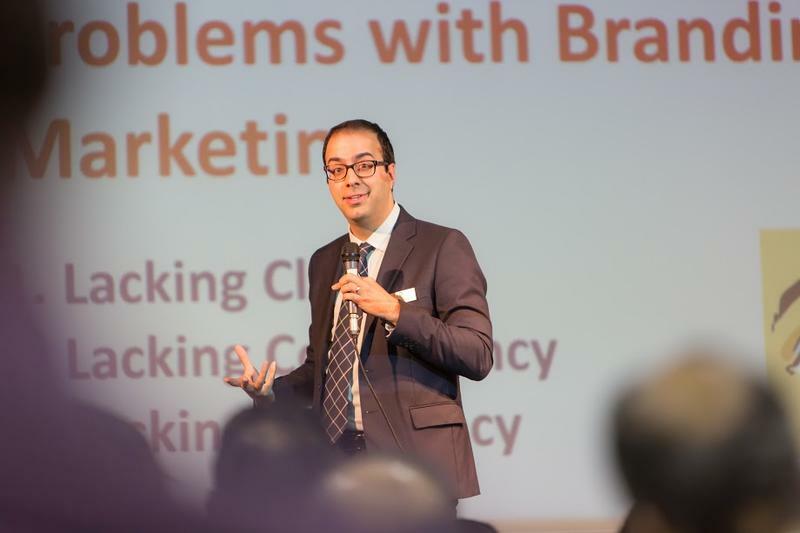 If you have expert knowledge and you’re serious about building a reliable marketing and sales system, getting more clients and growing your business, you can sign up for this in-person 8-week course. If you have been in business for a while (with good-enough success) but still have difficulty going to the next level, this is the SOLUTION for you. In my experience, you probably haven’t set up your funnels yet and don’t have a clear value ladder of OFFERS for your target market. 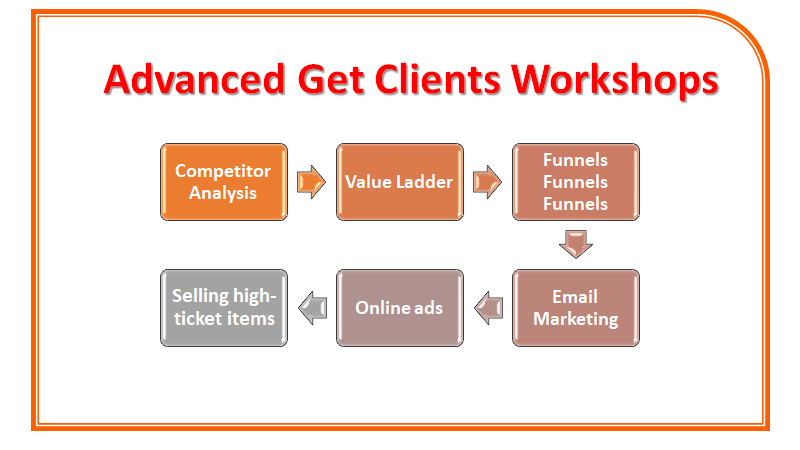 The “Advanced Get Clients Workshops” is a series of in-person VIP workshops (5 full-day workshops over the course of 5 months – one Sunday each month) where I’ll help you build your funnels to turn cold prospects into paying customers. Online Program: Reach High Performance and Join the Top 1%! 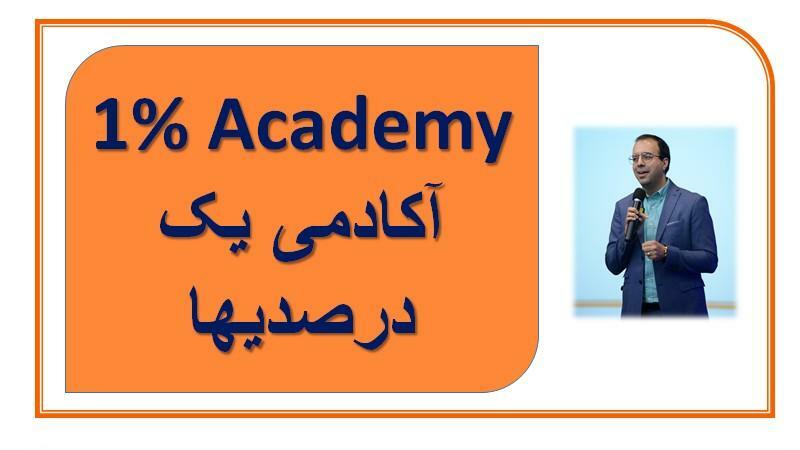 This is a world-class personal and professional development online program (in Farsi) on the topic of personal and professional development. This program combines online courses and LIVE monthly online training and coaching on motivation, time management, overcoming procrastination and higher influence based on my 20 years of study and experience and of course the latest findings in coaching, emotional intelligence and positive psychology. 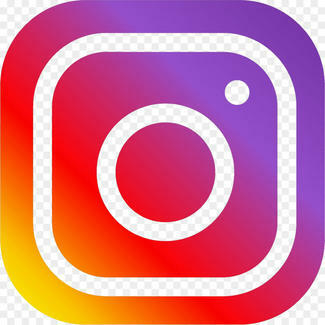 This programs combines online courses with LIVE monthly online training and coaching on how to build a SYSTEM for your marketing and sales. You'll learn how to stand out from the crowd, use the latest online and in-person marketing strategies, and close deals in a systematic reliable way! 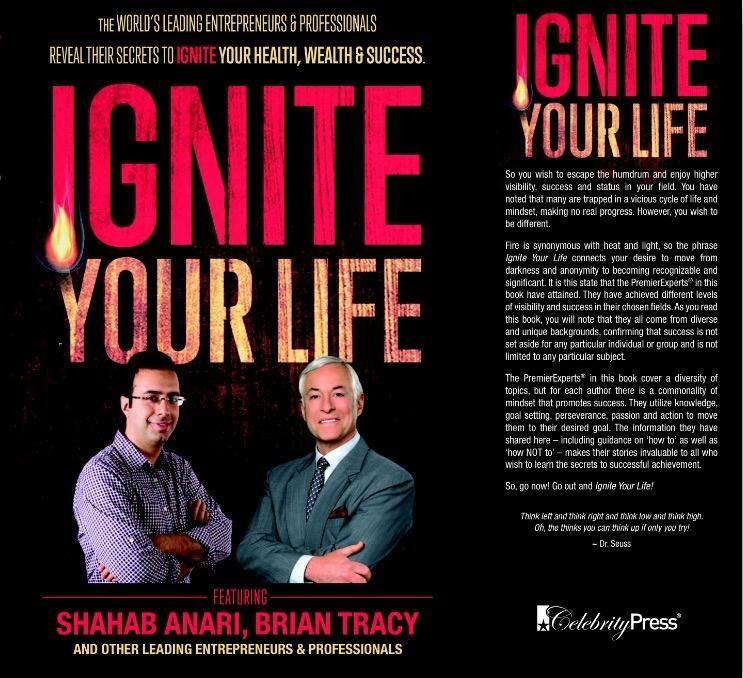 Fire is synonymous with heat and light, so the phrase Ignite Your Life connects your desire to move from darkness and anonymity to becoming recognizable and significant. It is this state that the PremierExperts(r) in this book have attained. 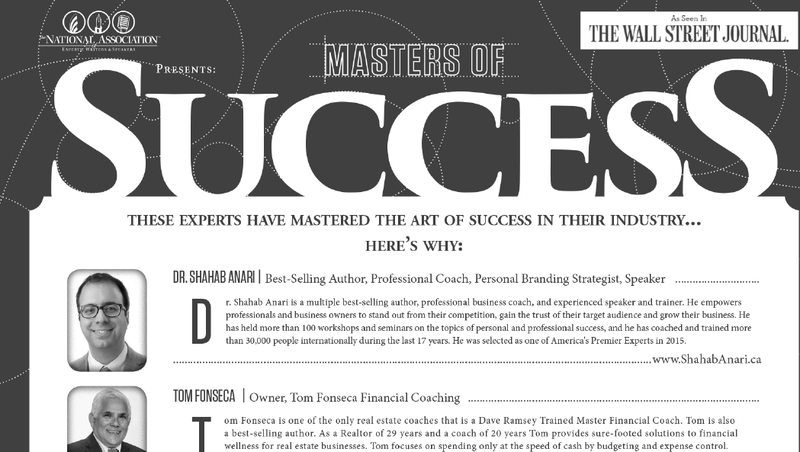 They have achieved different levels of visibility and success in their chosen fields. As you read this book, you will note that they all come from diverse and unique backgrounds, confirming that success is not set aside for any particular individual or group and is not limited to any particular subject. 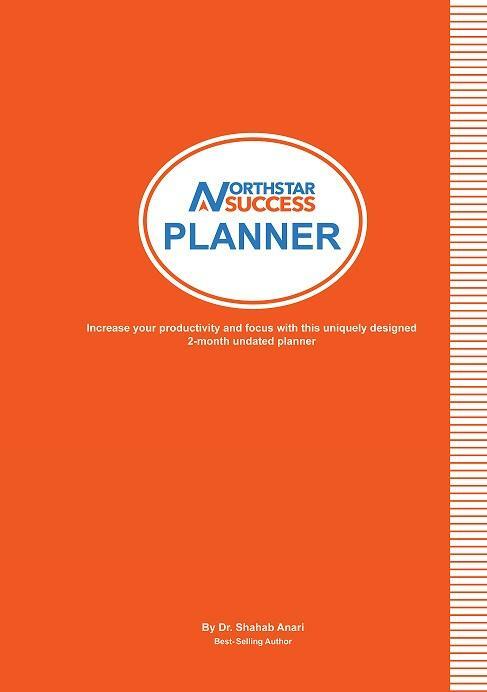 Daily planning, weekly planning, monthly planning, and prioritizing like a pro based on the latest research and the author's extensive experience in the field of High Performance. 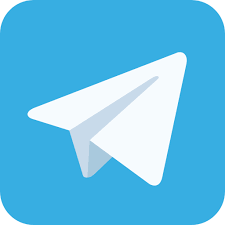 Separate pages for daily planning, weekly preview and review, and monthly preview and review. Also includes affirmations and exercises based on the principles of professional coaching so that you can be in command of your day. 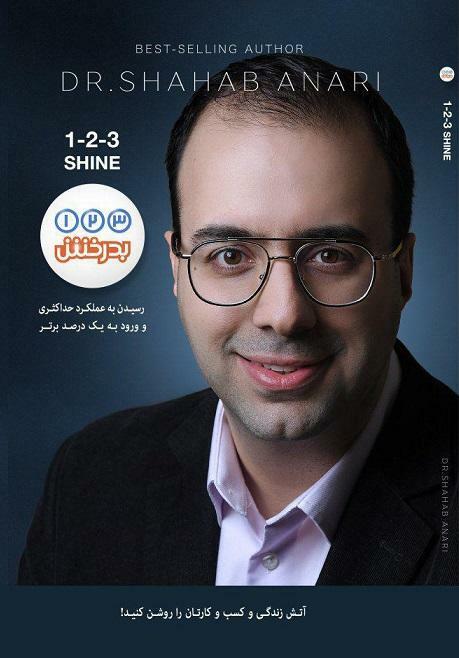 This is a book (in Farsi) about reaching high performance and joining the top 1% in your field. It's based on the latest findings in coaching, emotional intelligence and neuroscience and also on the author's vast experience in the field. If you want to have tremendous success in a demanding situation (exams, competitions, business, immigration, or any other important transition), this book will help you accomplish this much faster and easier. The book sells for US$26 but you can get your FREE copy here!